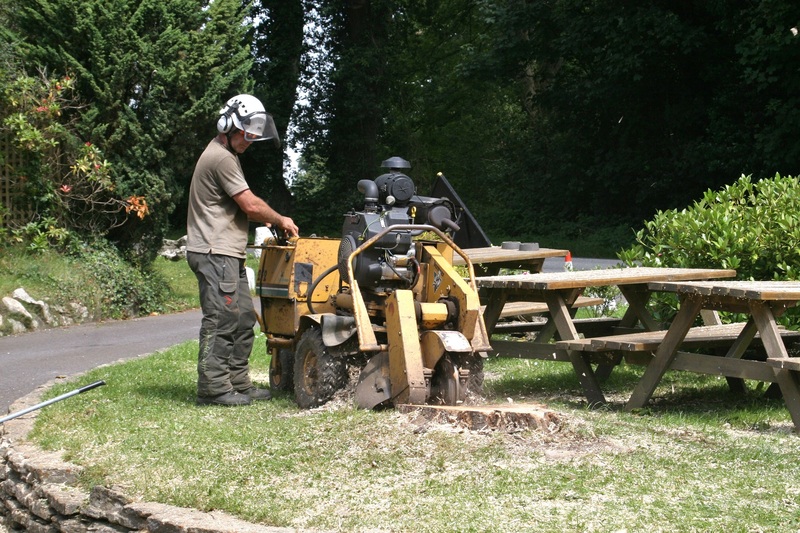 Using our power stump grinder we can access most gardens and sites (34” width access required). The machine is self propelled and will grind the stump below the surface with minimal damage to the surrounding area. 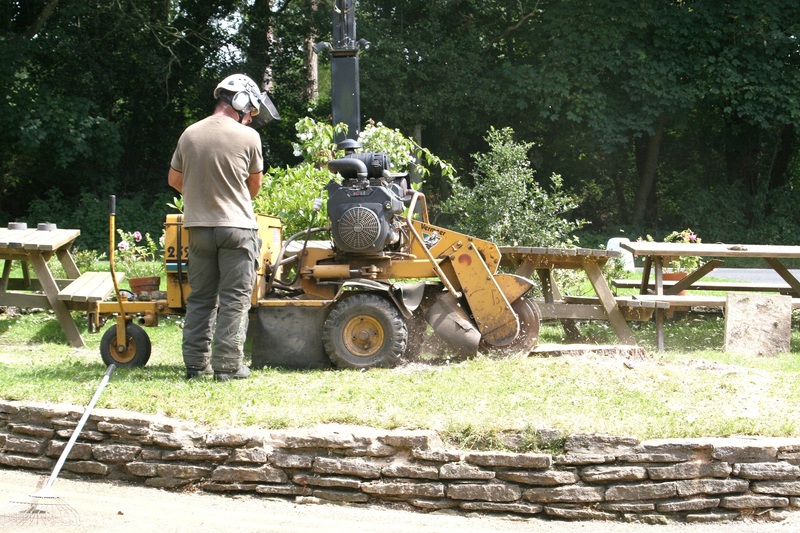 If your access is smaller we can usually help in its removal with small winches or by digging. 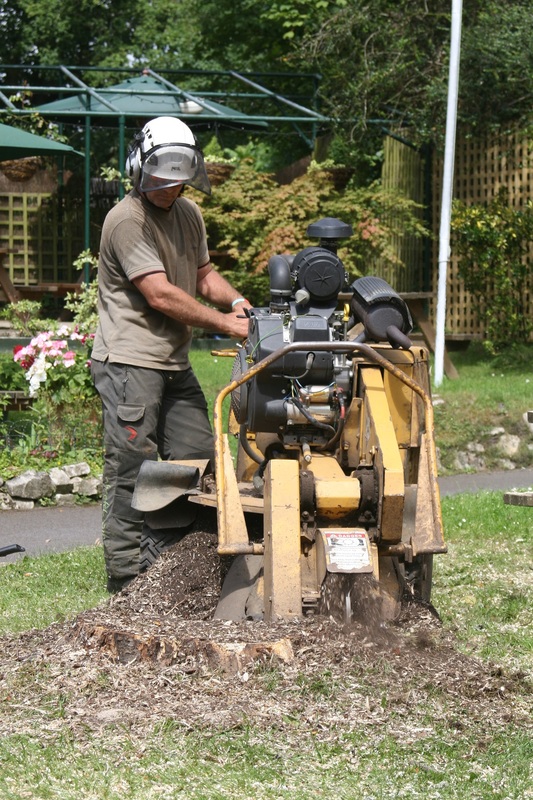 Our Machine Will Deal With Very Large Stumps If Required.